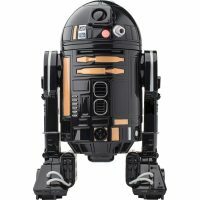 While everyone knows R2-D2, not as many people are familiar with another R2 series astromech droid, R2-Q5. 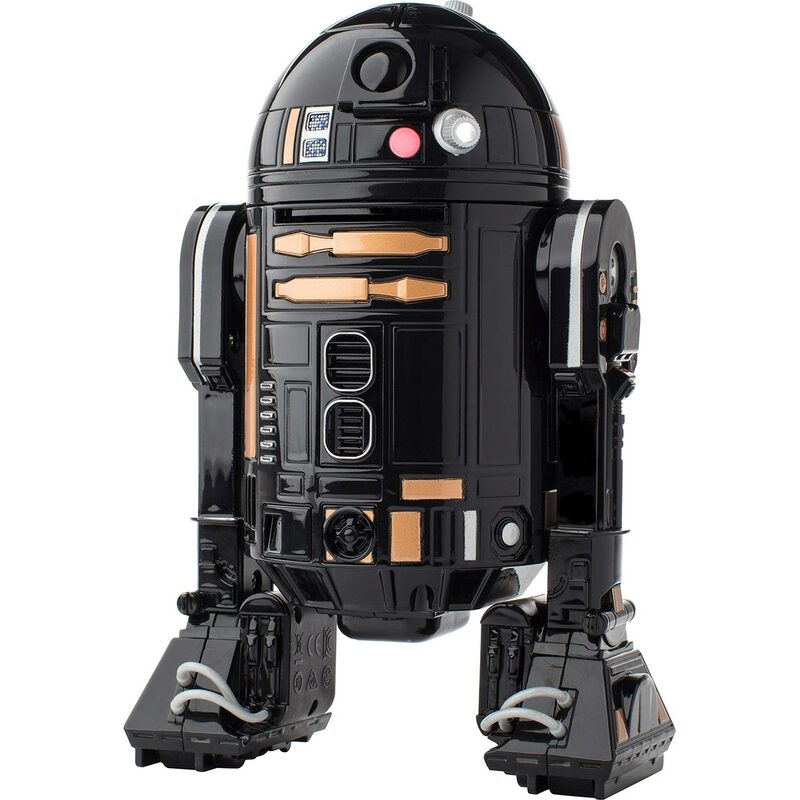 You may not remember, but R2-Q5 was on the Death Star II in Return of the Jedi. 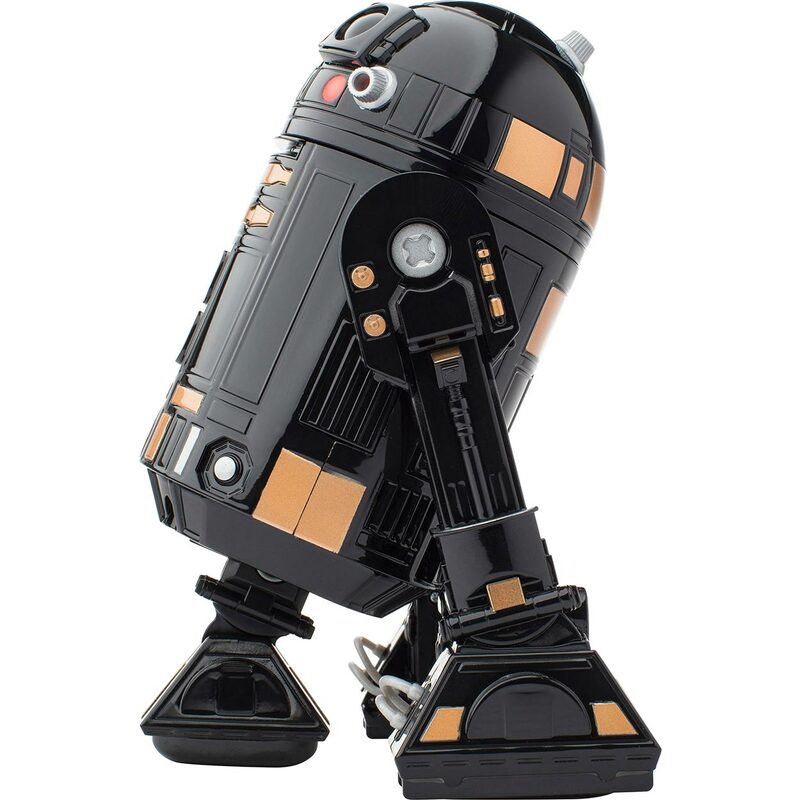 He basically looks like a black edition R2-D2. 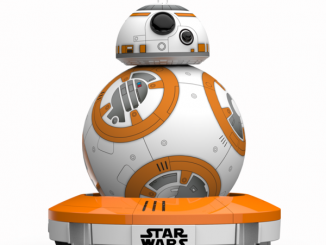 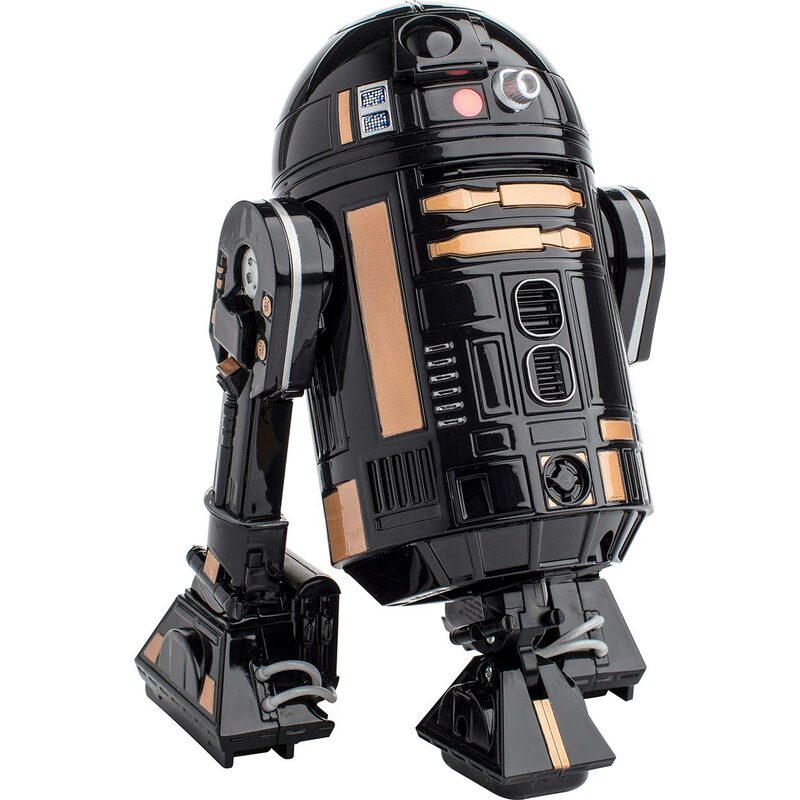 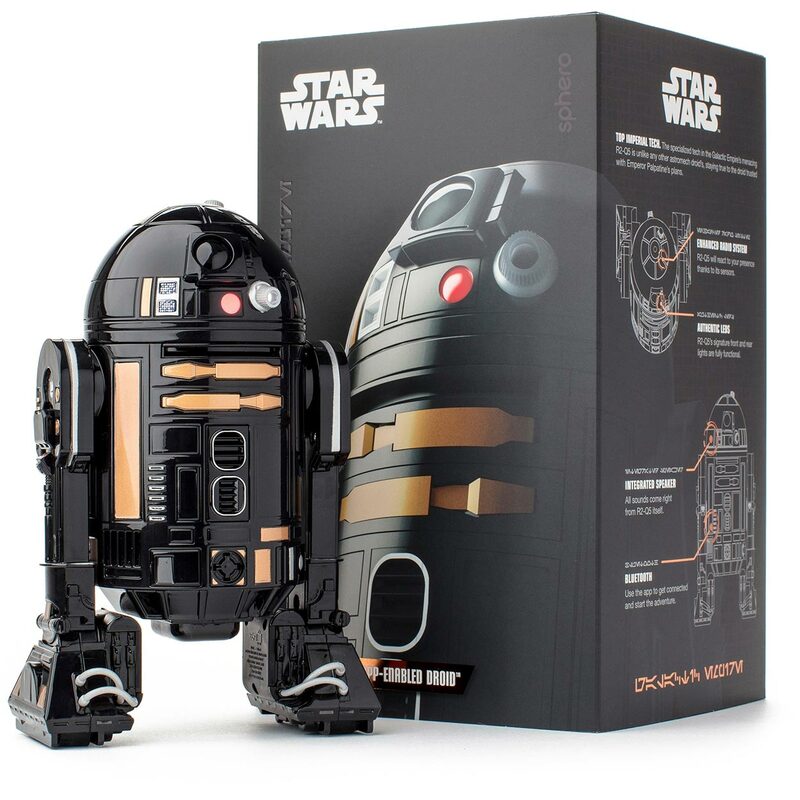 With this Sphero Star Wars R2-Q5 App Enabled Droid, you can own your own life-like interactive R2-Q5 droid. This Sphero R2-Q5 Droid features authentic movement and has full-functional LEDs to accurately recreate the front and rear lights. 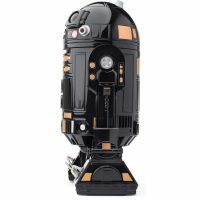 Further, it has a built-in speaker to play lifelike droid sounds. 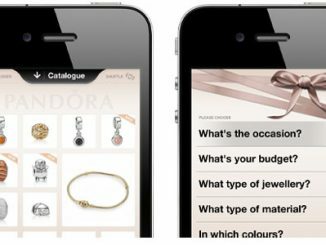 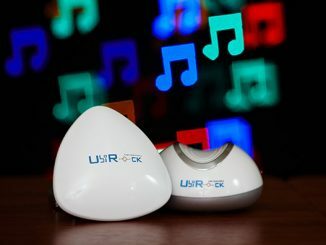 The real magic happens when you connect it to your smartphone (Apple or Android) via Bluetooth to enable wireless control and an augmented reality feature. 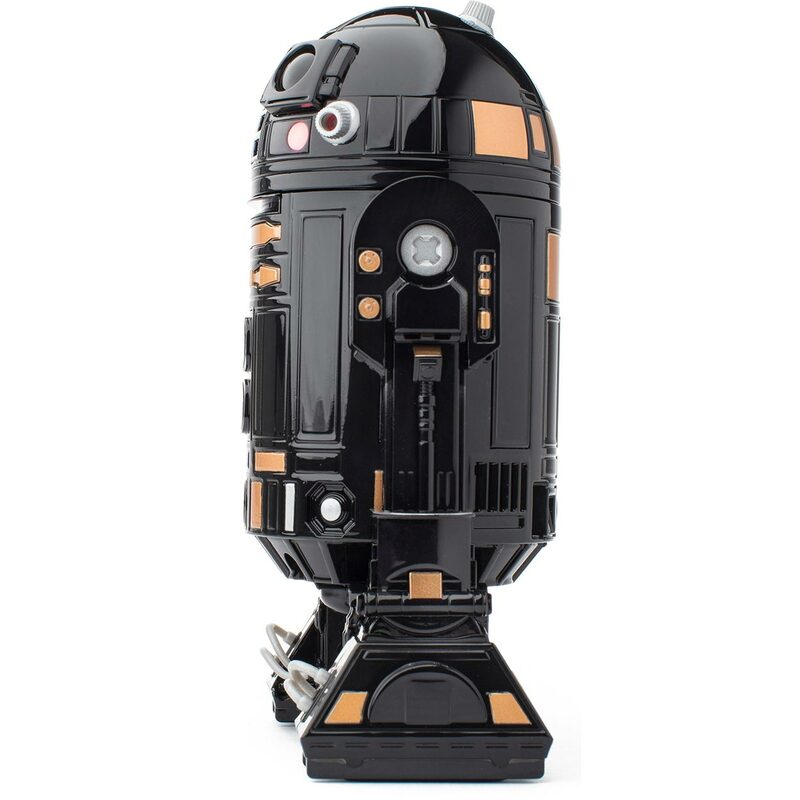 This little droid has sensors so it can react to your presence. 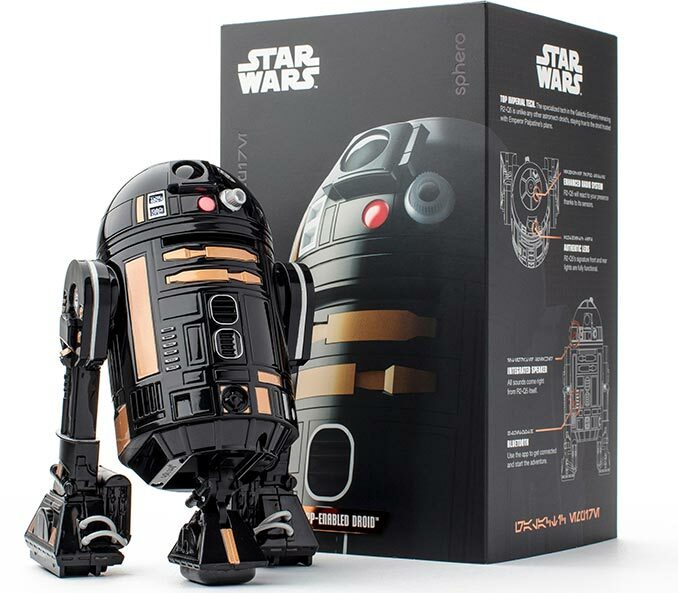 It can even watch Star Wars films with you and express his reactions. 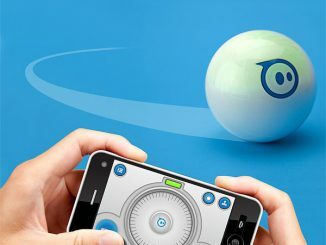 Rule your own Galactic Empire with this Sphero R2-Q5 app-enabled droid. 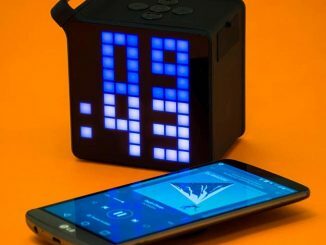 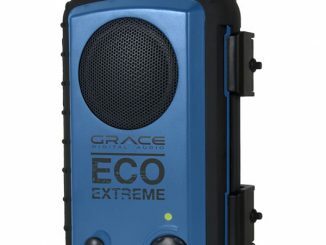 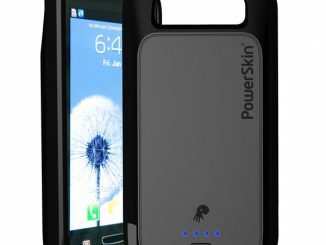 It connects to a smart device via Bluetooth for wireless control and access to its augmented reality feature, and it produces lifelike droid sounds via its built-in speaker. 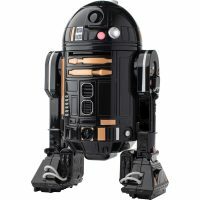 Watch Star Wars films with this interactive Sphero R2-Q5 app-enabled droid and hear him express his reactions. 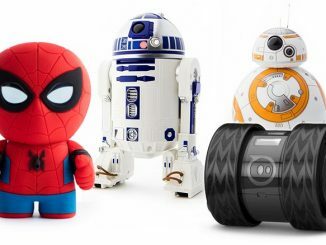 Sphero R2-Q5 is sold exclusively at Best Buy. 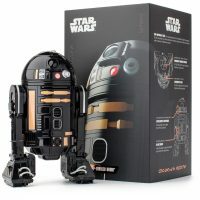 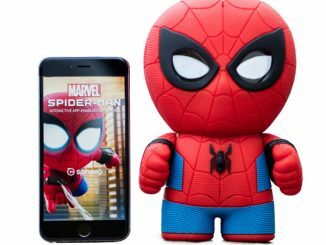 Normally it is $199.99, but today (May 25, 2018) for a one day deal it is only $49.99 + Free Shipping. 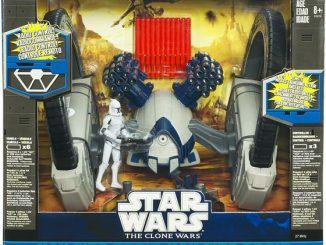 That’s 75% off! 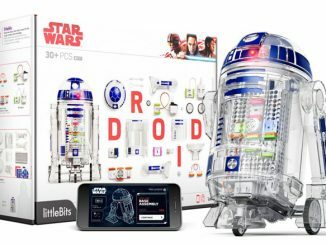 They also have R2-D2, BB-9E, and BB-8 versions, but they are not the same price.